In February 1922 Reinhard Philipp founded The Philipp Manufacturing Company, opening its doors, with his cousin Herman Tauscher and brother-in-law Bill Flood. The company specialized in fire retardant products, including tinclad and kalamein doors. The company survived the Great Depression of 1929 -1939; with Mr. Philipp advising his customers “he would take any and all projects.” Philipp’s had a small set back in 1960 when a fire caused some damage to its original building. That didn’t hold the company back though. Later that year the company built an addition. 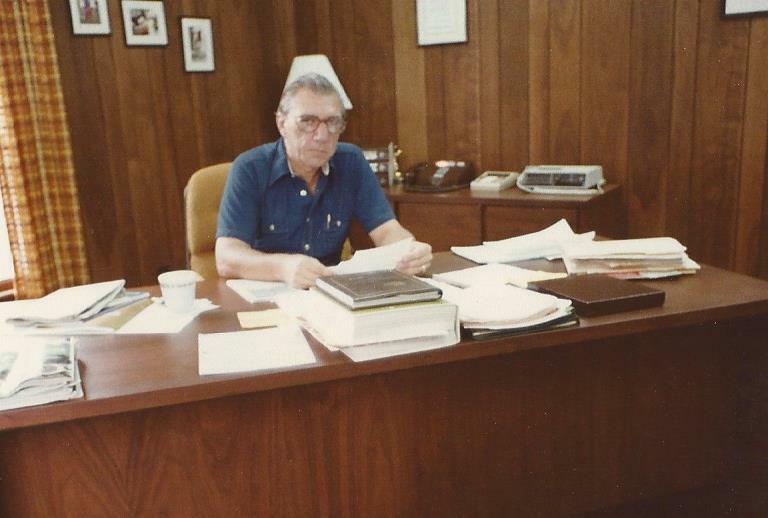 Because of his dedication to the company, the employees presented Reinhard with an inscribed plaque and “warm words of praise” during the company’s 40th Anniversary in 1962. 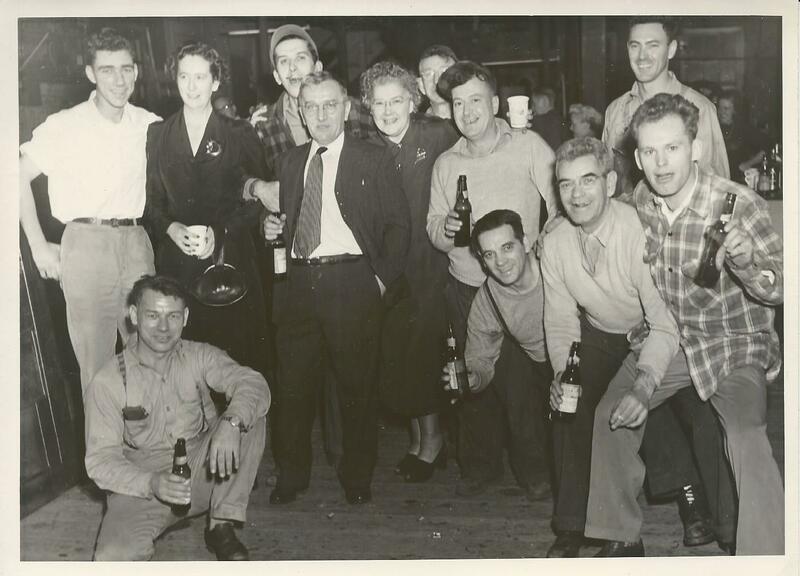 Within the first 40 years the company expanded and employed more than 100 individuals. In 1964 a house that was located in front of the property was purchased and turned into the main office building. 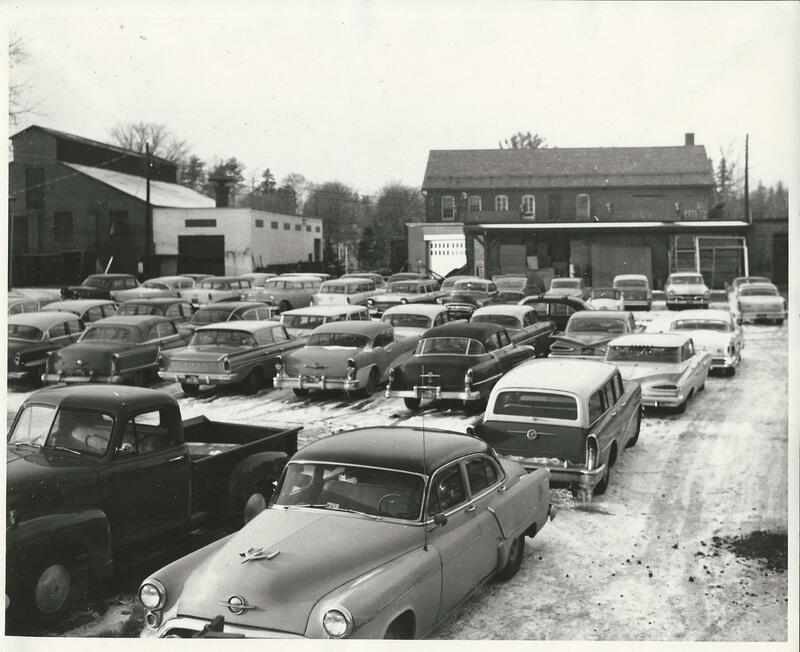 The company bought the abutted land and building from The Walsh Lumber Co. in 1966 to accommodate the needs of the growing business. Philipp’s was often described as “the nation-wide leader in the custom fabrication of fire retardant material.” Reinhard Philipp acted as President of the company for a little over 50 years; from 1922 till his passing in 1975. During his time as President, Elwood worked side-by-side with Russell S. Tauscher (son of H. R. Tauscher). 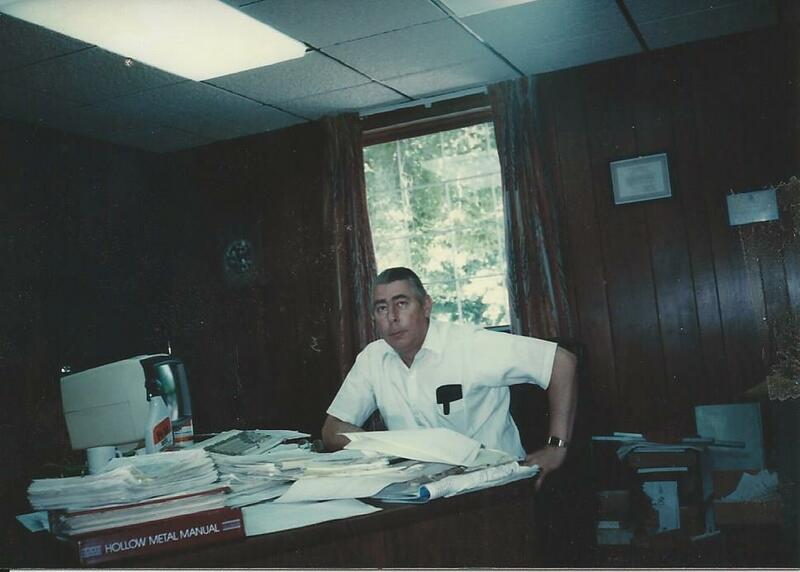 Russell split his time working in the factory, much like his grandfather Herman did before him, and in the office. Upon Elwood’s passing, Russell took over as President. 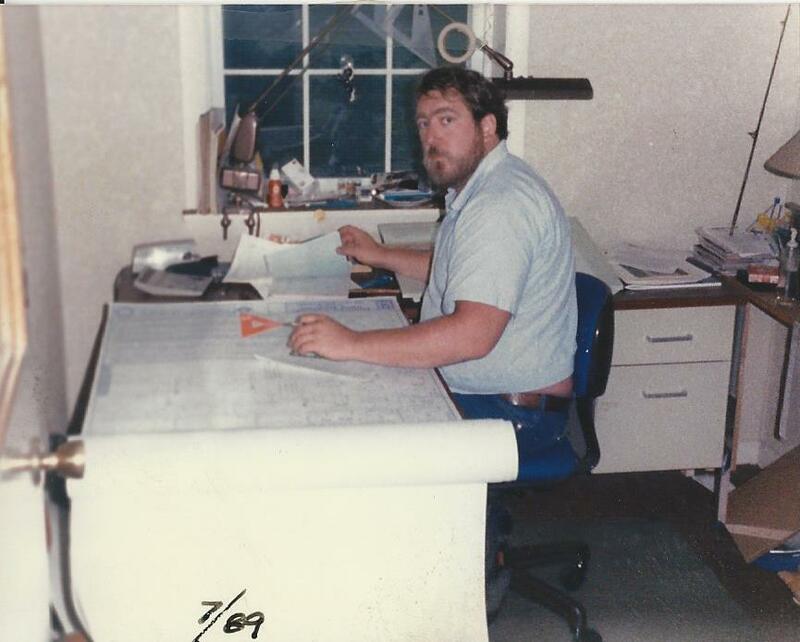 Today he can be found either at his desk working on shop drawings, or in the factory working with the employees. He is dedicated to keeping Philipp’s on the map as a lead competitor for custom HM products.